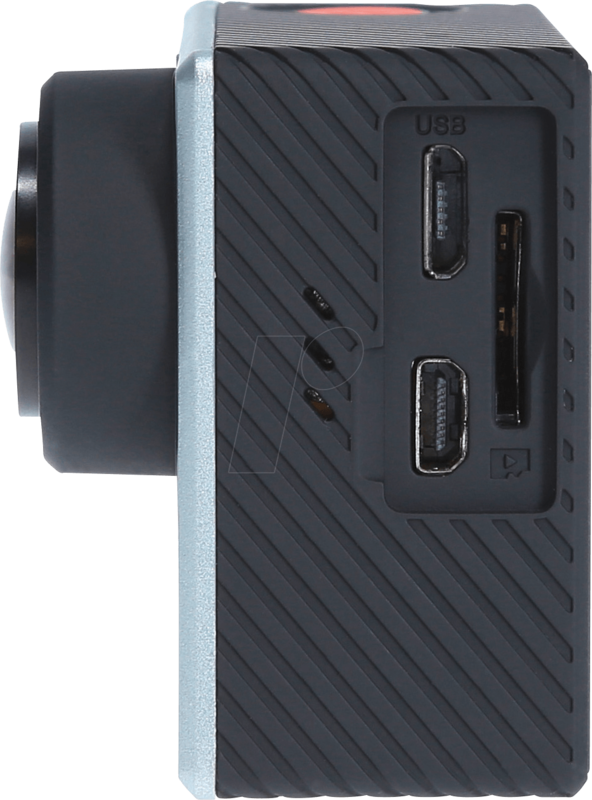 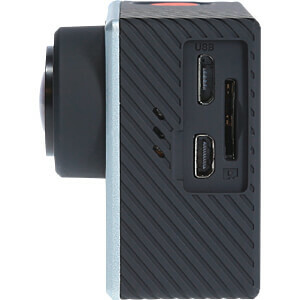 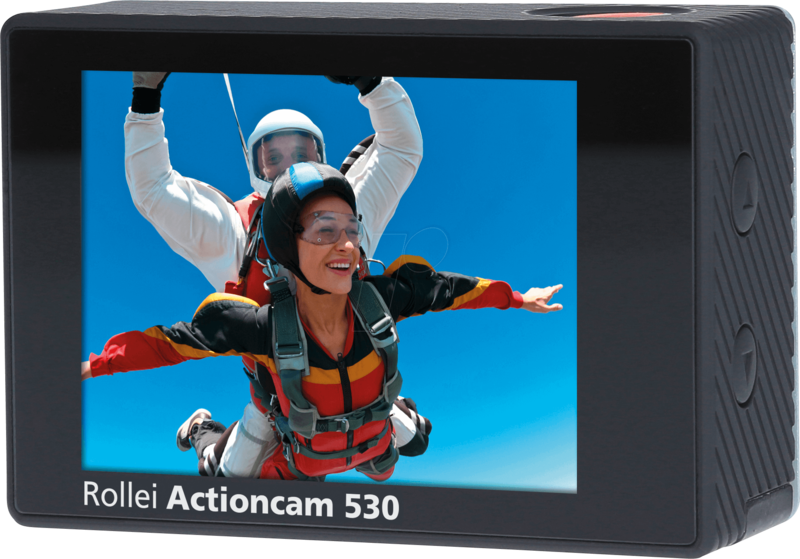 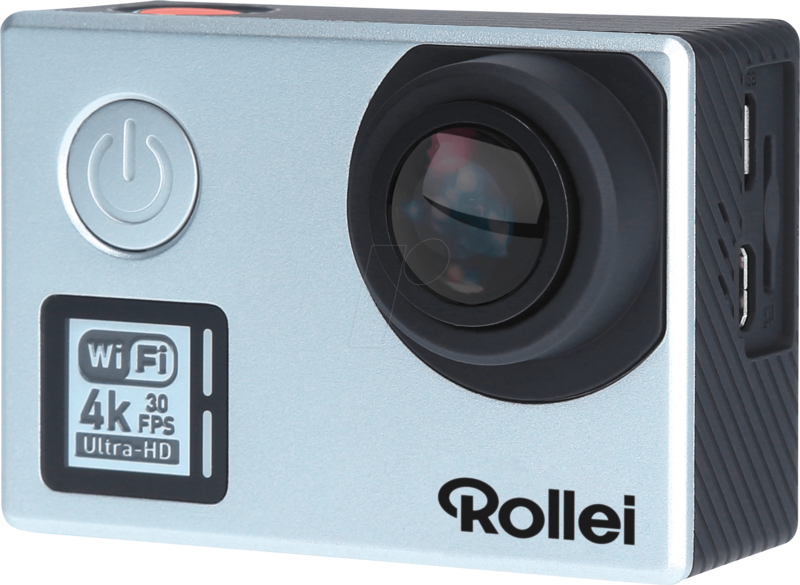 The Rollei Actioncam 530 is the current top model of the new 5 series.With these impressive values this ultra-compact video camera is positioning itself for challenging video projects under difficult conditions.With full HD resolution you can shoot at a rate of 60 fps and with HD 720 even with 120 or 240 images per second!Your active experiences or other exciting photographs can be viewed or processed as razor-sharp images in extremely slow motion. 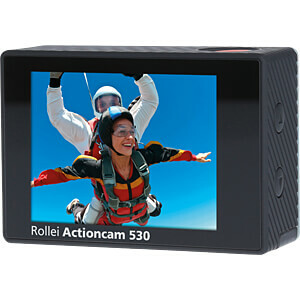 The modern MN34112 image sensor displays 12M pictures and 4k videos immediately. 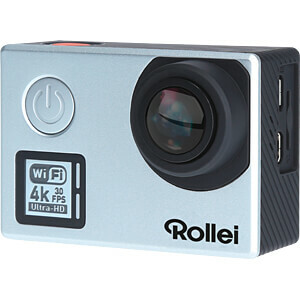 These high, resolutions react somewhat sensitively to blurring, therefore an efficient gyro-sensor, which provides for effective image stabilization even whilst recording extreme activities, was integrated into the case.The Rollei Actioncam 530 is your companion for underwater trips of a depth of up to 40 metres (the official scuba diver range).In order to improve sound recording, without having to do without the splash guard protection of the case, you can install a spare back panel. 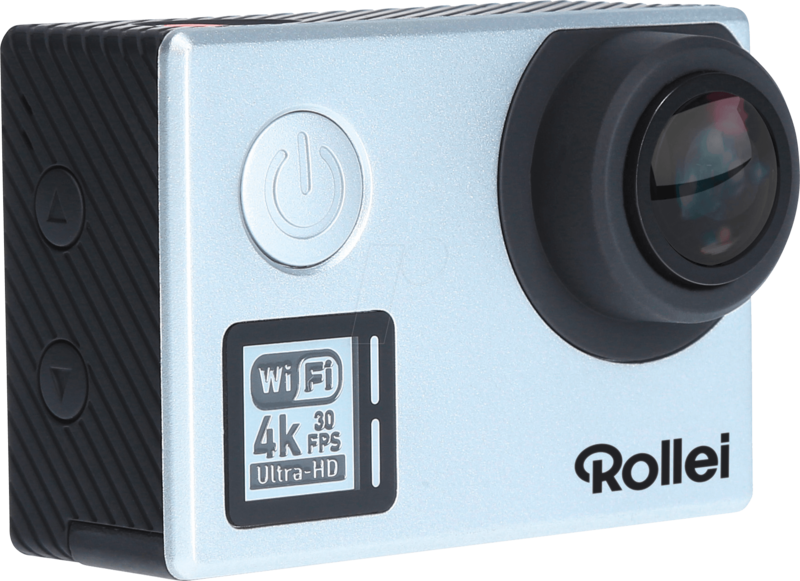 A 170° ultra-wide angle lens, which no detail escapes. 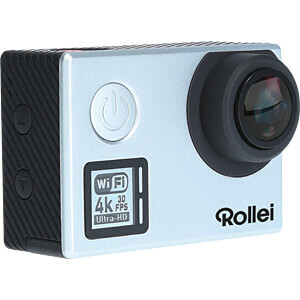 The extreme ultra-wide-angle lens records all activities within the 170° range’ The Rollei Actioncam 530 stores pictures and films on an optional microSD card with a capacity of up to 128 GB (class 10). 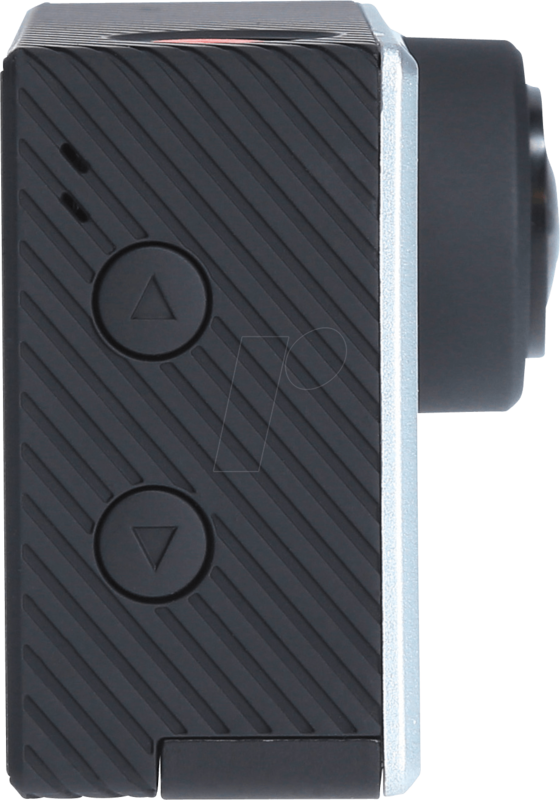 This storage device is also sufficient for extended action trips or diving safaris.You can charge the lithium ion battery directly with the USB cable provided. 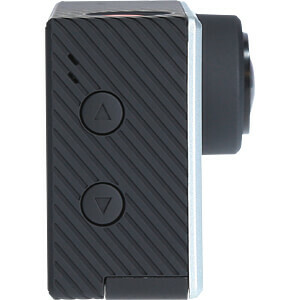 The energy of the 1050 mAh memory is enough for a full 40 minutes of recording time.The comprehensive accessories include 2 safety pads with reliable 3M stickers, a 2-component rotary button and further mounting options for universal use with all activities and all kinds of sport.The practical remote control device and a detailed manual complete the high-quality accessory package.